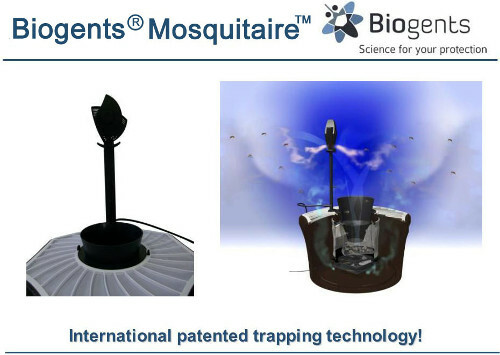 Take Control over your local mosquito population with Biogents Mosquitaire which is considered to be rated one of the best mosquito traps worldwide. We all know mosquitoes for the annoyance of their itchy bites, but did you know they can also be carriers of some of the world’s deadliest diseases? It’s true, and according to a report conducted by the World Health Organization, mosquito-borne ailments are presently among the globe’s leading sources of illness and death. There are various products available on the market today to combat our mosquito problem, but all of them have their drawbacks. Personal skin repellents, although effective, can cause health effects and have a strong odor. Coil repellants that produce smoke are not usable for those with sensitive smell or lungs. 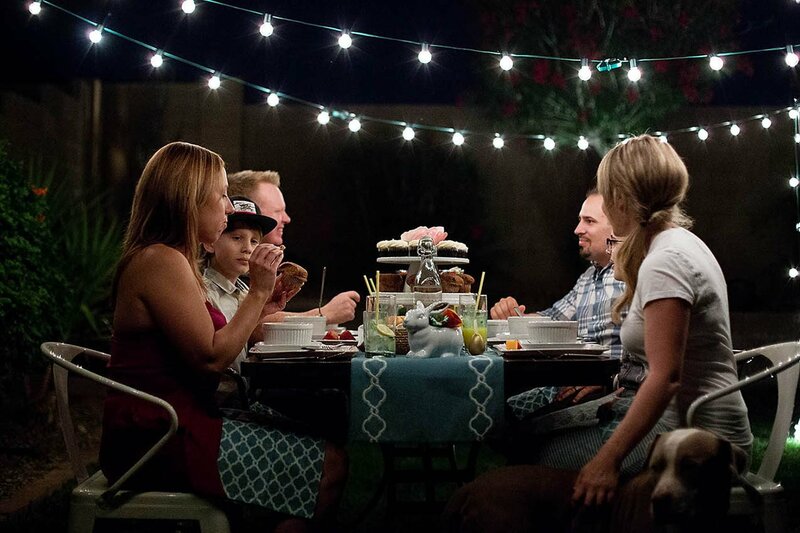 Candles that contain mild repellents aren’t effective enough to combat swarms in the evening. Personal or town “fogging” has a range of problems and opposition. The most effective mosquito magnet we have found is the carbon dioxide mosquito trap that lures mosquitos, which doesn’t use repellants but enticers. We took this technology and thought “how could we make it even better?” Biogents Mosquito Traps were engineered in Germany and have become known worldwide as one of the most effective mosquito traps for every species of mosquito. Biogents mosquito magnets are used in every continent worldwide to fight mosquitos born diseases. This lead to the creation of Mosquitaire – the world’s most effective mosquito trap. With Mosquitaire we infused the most advanced mosquito enticing science in a way that effectively removes mosquitos without you even noticing it’s happening. The Mosquitaire is so effective because its enticing scents are irresistible to all breeds of mosquitoes. We combined a patented mixture of visual signals that attract these pests, air plumes that replicate the human skin’s convection current, and most of all the discharge of our blend of man-made skin emanations that are found in the human sweat glands. 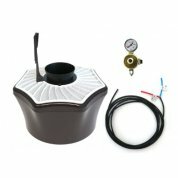 The result is a device that is so enticing to mosquitoes that once turned on you will forget these pests ever existed. 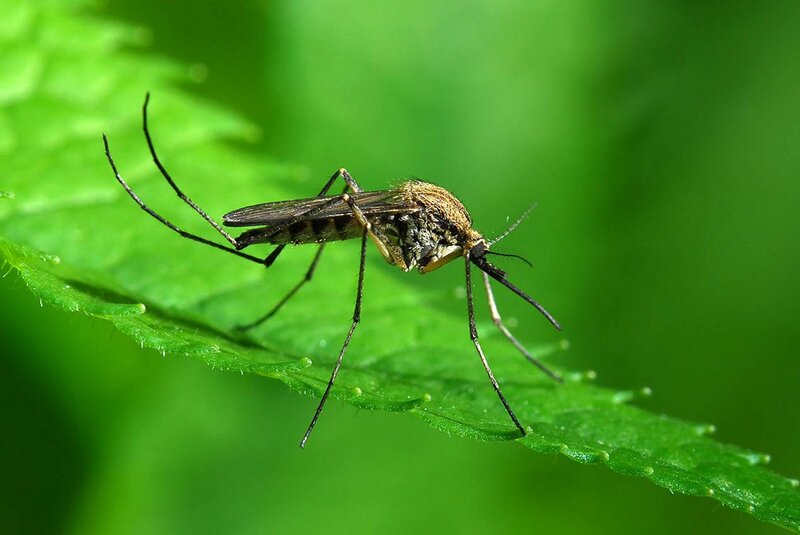 Tiger mosquitoes, which include the Asian Tiger Mosquito (Aedes albopictus) or the Yellow Fever Mosquito (Aedes aegypti), are potential transmitters of diseases like Zika, Chikungunya or Dengue fever. 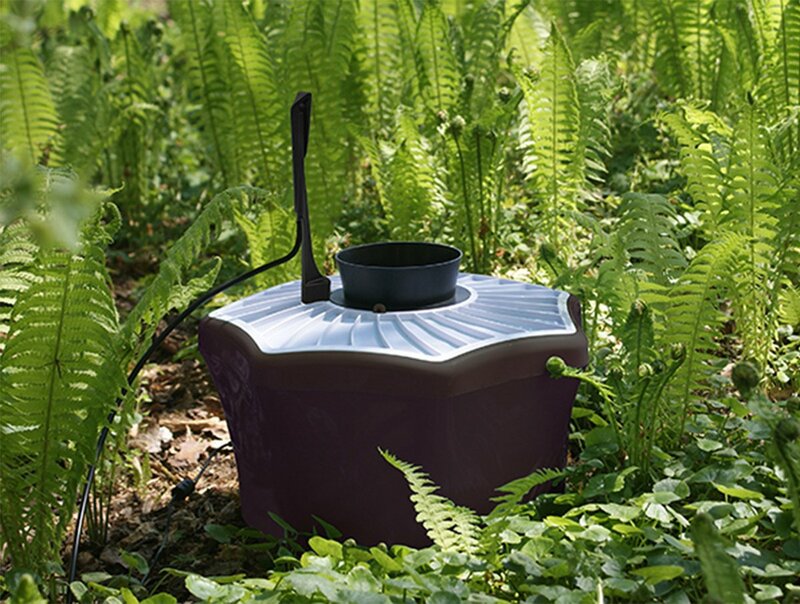 The Mosquitaire trap catches considerably more Tiger mosquitoes then any other trap on the market, and it does so without the use of carbon dioxide. With Mosquitaire you will catch up to 4X more Tiger mosquitoes in a given time frame compared to conventional CO2 emitting traps. Now most companies that sell mosquito solutions would be satisfied with their technology’s ability to remove these pests when they are airborne, but this wasn’t good enough for us. We wanted the Mosquitaire to not only remove the mosquitoes from the air, but completely disrupt their breeding pattern. We succeeded by creating a device so effective that over time the mosquitoes do not have the ability to breed fast enough to sustain their local population. They simply can’t produce enough offspring to replace the amount that are being sucked into our Mosquitaire trap. What about eco-friendliness? Normally a device so effective would be covered in “hazard” and “poison” stickers, and wouldn’t be able to be used by those who are sensitive to chemicals or care about our environment. With the Mosquitaire, no harmful gases are emitted that would limit its consumer base. We use safe, non-hazardous and eco-friendly gases that are found on our very skin to be so effective, and the result is a device that can actually be used inside or outside the home for all users! 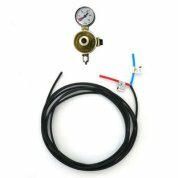 All of our products contain a manual describing the most effective locations for placing the Mosquitaire, as well as an easily understood step by instruction manual for assembly. You have nothing to lose with the Mosquitaire besides those itchy welts on your body and the annoying “buzz” sound by your ear when you are trying to get a good night’s sleep, so place your order now! This short video show you how to assemble your trap with the CO2 option. Foliage and shade is the ideal loaction for mosquitos, winds will also play and improtant role in postioning the trap. The secret is in the scent! 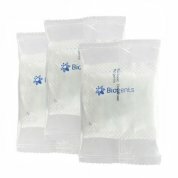 Biogent's world wide success is due to its patented BG-Sweetscent that mimics the bodies natural odor. In this short test the attractant is hooked up to the tube on the right. Note that 100% of the Mosquito choose the tube with the BG-Sweetscent! 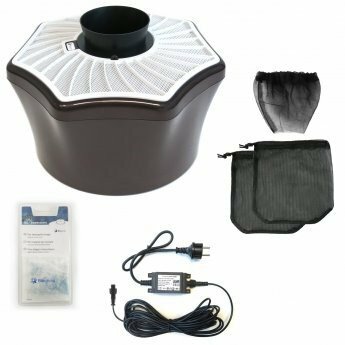 I don't often write reviews but the Biogents Mosquito trap is worth every penny! We live in Minnesota and our Summers are short. I wish we had made the investment years ago. We have owned a mosquito magnet since 2010 and just recently purchases the Mosquitaire. It consistently out catches our Magnet and I like that it works indoors as well. If you want to spend more time outdoors then you must buy one on these units. We were skeptical but a friend let us borrow theirs for a week and we were sold.